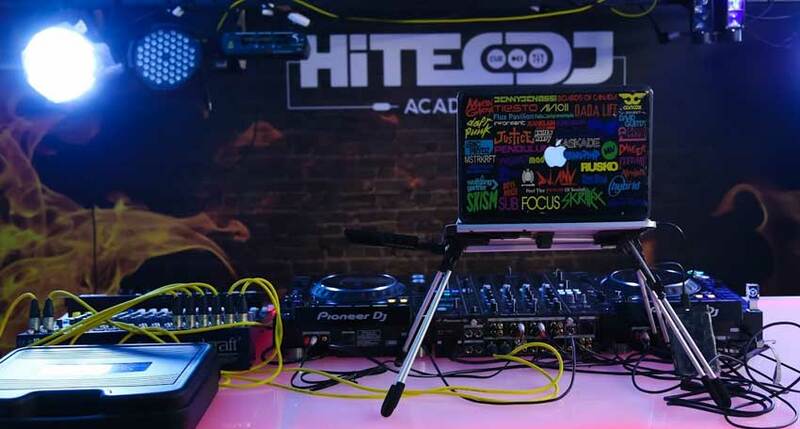 Advanced DJ Courses & DJ Classes in Mumbai, Get cerified and start your career. Learn and master the hypnotic art of keeping people on their feet, with high spirits and party vibes. Scratch, Mix, Blend the music to set the temp like a true professional. Using performance effect such as echo, delay, reverb & more.. Absolutely no qualification required except a passion for music, a dedication to learn and the ambition to master the equipment, the process, the music and the techniques. Age - No Bar, Gender- No Bar. The course is ideal for those who do not have any background in CD Mixing as it gives a fairly intimate understanding and practice of the art.